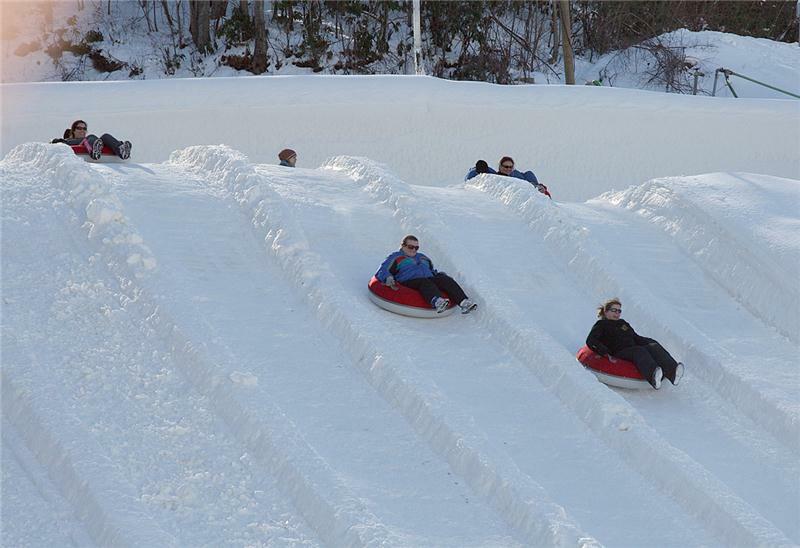 Our Rockford, Michigan, Kent County ski and snow tube accident lawyers recently filed a lawsuit in the Kent County Circuit Court on behalf of a client injured while snow tubing at the Pando Inc, Pando Winter Sports Park. Our client was injured when her snow tube violently collided with another snow tuber in the snow tube park at Pando. Our client suffered a seizure on scene and was transferred via ambulance to Spectrum Butterworth Hospital for emergency medical attention. She was diagnosed with a severe closed head injury. She continues to suffer from the effects of the closed head injury including cognitive deficits and post-traumatic headaches. The lawsuit seeks damages for the pain , suffering, disability and economic damages including medical expenses and reduced earning capacity. No trial date has been scheduled at this time. If you or someone you know suffers injuries in a Michigan skiing or snow tube snow tubing accident, call our top rated Kent County ski and snow tube accident lawyers at (800) 606-1717 to discuss your case. We will start working on your case immediately gathering all the evidence and witness statements to win and settle your case. Call today to learn your legal rights!